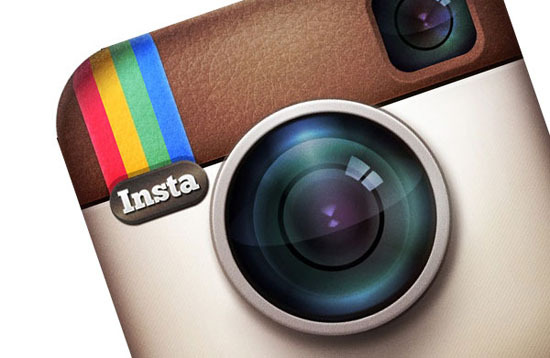 Facebook’s Instagram whipped out a new feature earlier this week: video functionality. Yes, Twitter’s Vine has a bit of competition now and many are saying that Vine needs to “step its game up”. It features the same video browsing and capture fluidness as Twitter, but it doesn’t auto-loop videos. It also allows for the 15 second clips compared to Vine’s 6 seconds. On the creation end, there are plenty of features that Vine doesn’t even come close to touching: filters, the ability to delete the last clip, image stabilization, cover frame, and photo map. Possibly one of the most interesting abilities of Instagram’s video feature is that while Vine only allows users to share to Facebook and Twitter—the two largest social networking sites—Instagram goes all in with Tumblr, Flickr, Facebook, Twitter, foursquare, and email. While Vine has a leg up on Instagram by a few months, Instagram is delivering the goods with their video feature and will probably have Twitter trying to beef up Vine a bit—in the same way Twitter nudged Facebook into finally doing a video sharing feature. While the service to go with depends on whether you prefer or use Facebook or Tumblr more, both services allow you to put videos on both networking sites. However, if flexibility is what you’re seeking, Instagram is the ticket to go with here.